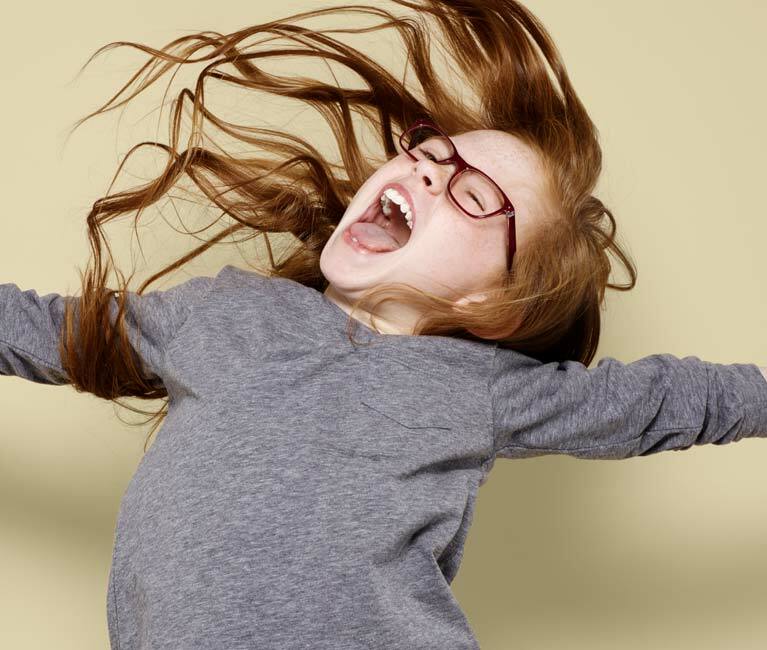 At Specsavers, all glasses in our kids’ £64 and £85 ranges are free with an under-16s’ NHS optical voucher. And we’ll also give you a second pair from the £64 or £85 ranges, free. 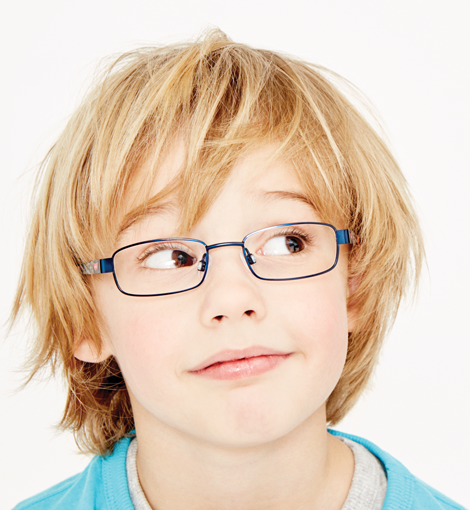 We have a fantastic range of children’s glasses to choose from, with fun designs including, Disney, Star Wars, Marvel and many more. We also have some seriously stylish frames in our designer teens’ range that never fail to impress and as an alternative to the two free pairs offer, you could take advantage of our designer glasses for teens from £14 offer. Plus under-16s get a free NHS eye test. 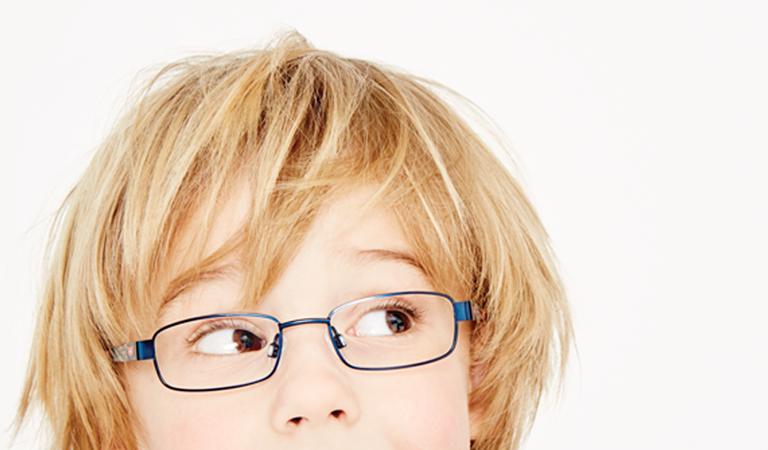 Thankfully, serious vision problems during childhood are rare, but having your child’s eyes tested at an early age allows our opticians to diagnose and treat any potential issues as soon as possible. Waiting until after your child has started school might hamper their learning and development. It is also harder to correct any vision problems which may have developed. Children accomplish as much as 80% of learning through sight during their first 12 years. 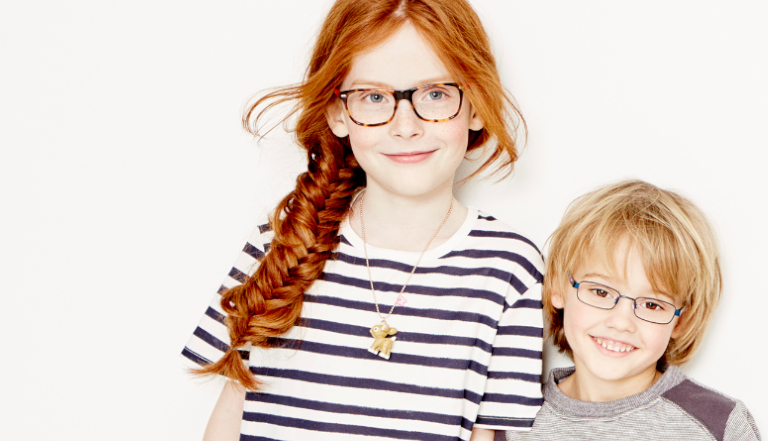 So help them do their best at school and have your child’s eyes tested at Specsavers. Remember, eye tests are free with under-16s’ NHS funding. Cannot be used with other offers. Under-16s only. To your prescription only. 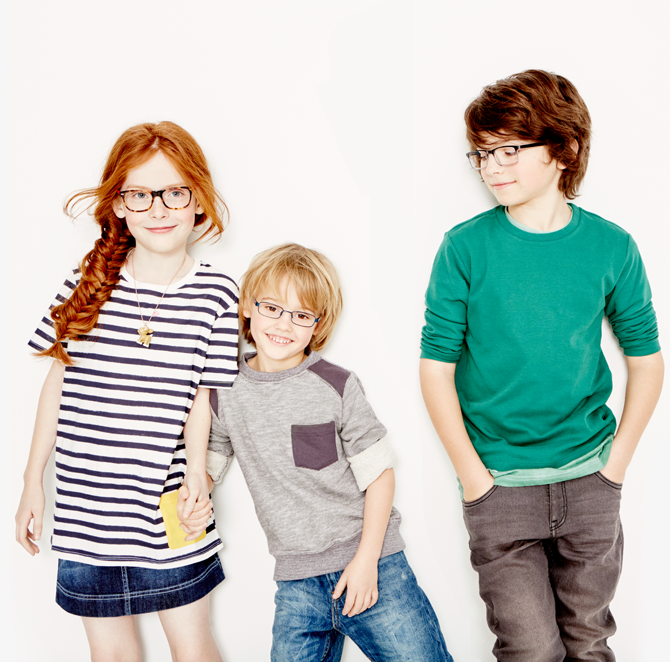 Both pairs from kids’ £64 and teens’ £85 ranges. Primary pair: Funded by valid under-16s’ NHS optical voucher. Second pair: Provided at no charge by Specsavers. Both pairs come with single-vision lenses and UV filter free, or the customer can choose tinted prescription lenses and UV filter free in their second pair. Extra Options available at an additional charge on both pairs. Offer available in UK only.